Do I need a new resume? 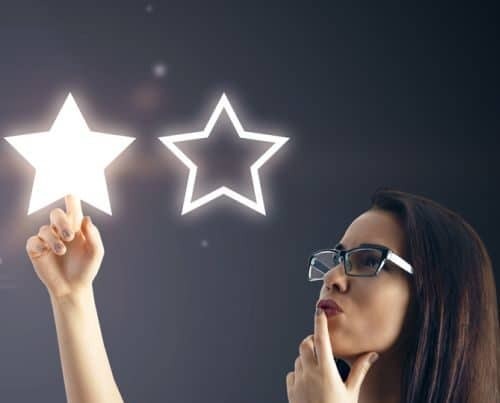 Do I need the new resume writing services? Does your current resume hold you back? Do you apply for countless positions and don’t understand why you never hear back? 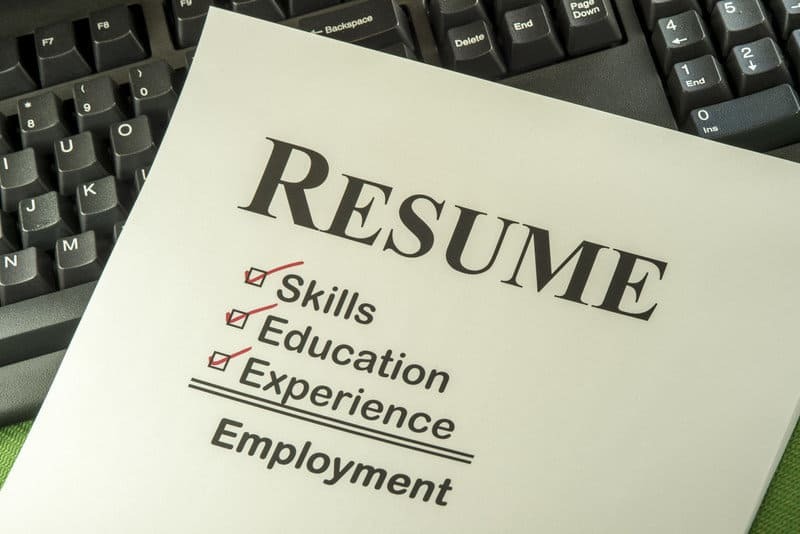 Does your resume truly reflect you, your skills and abilities? Are your achievements clearly articulated? 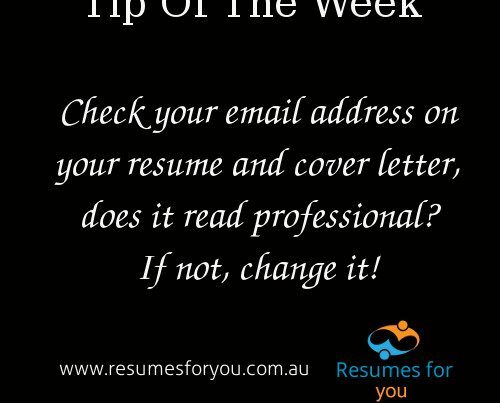 Does your resume clearly demonstrate that you meet the requirements of the role that you want to apply for? 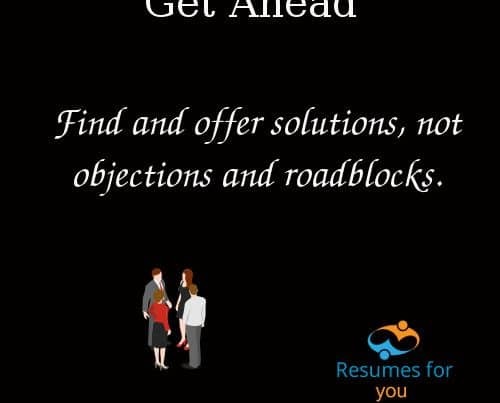 If you feel your resume is holding you back, or that your skills and abilities are not truly represented in your resume and don’t know how to change that, NOW is the perfect time to get a new resume from Resumes for you. 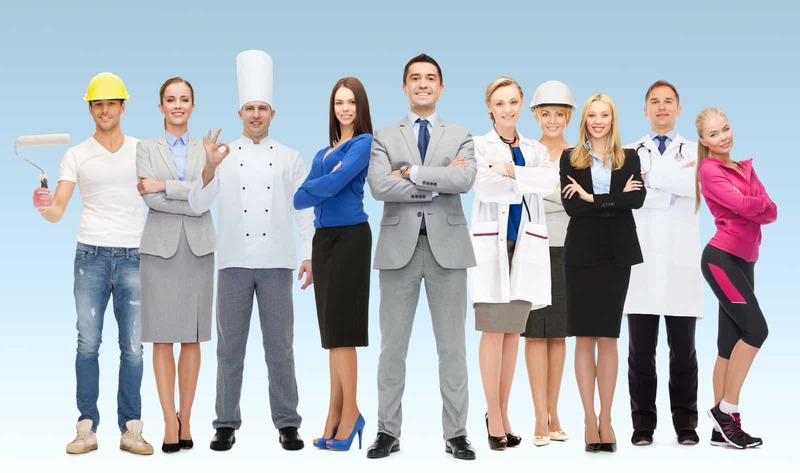 Why our new resume writing services from Resumes for you is the perfect choice? Find this useful, why not share with your friends? The information provided in this article and our blog is for general use only. The information is not an extensive list of things to consider. The information should only be used to create thought and ideas so that you can plan and take any actions and steps that are specific to you and your circumstances. You should always seek professional and personalised advice before you take any actions. Resumes for you, are not responsible or liable for any outcomes, actions, or losses based on our article(s) or blog. Previous PostNeed a New Cover Letter?